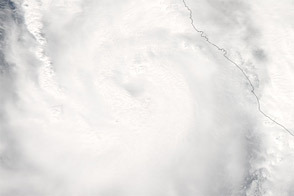 Around midday on October 23, 2018, the center of Hurricane Willa passed the Islas Marías as it closed in on Mexico’s mainland. 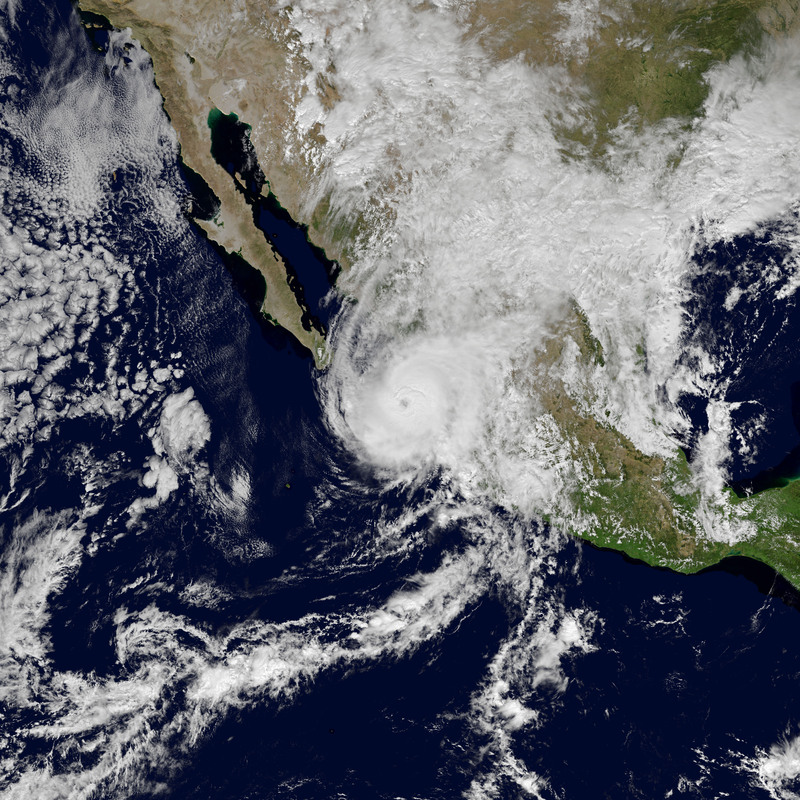 The category 3 hurricane was expected to bring strong winds, heavy rainfall, and a storm surge to west-central and southwestern Mexico. The Geostationary Operational Environmental Satellite 16 (GOES-16) acquired data for this composite image at 12:15 p.m. local time (18:15 Universal Time) on October 23. GOES-16 data (band 2) were overlaid on a MODIS “blue marble.” GOES-16 is operated by the National Oceanic and Atmospheric Administration (NOAA); NASA helps develop and launch the GOES series of satellites. 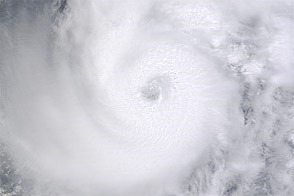 When this image was acquired, Willa had sustained peak winds of 195 kilometers (120 miles) per hour. 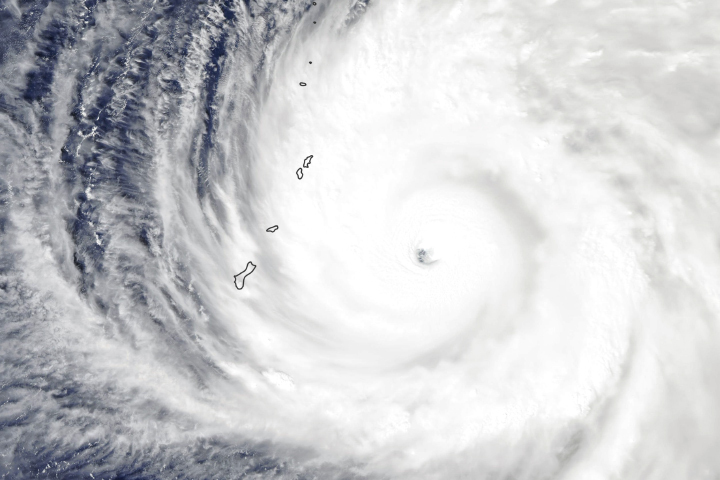 The storm’s eye was located just 40 kilometers (25 miles) northwest of the Islas Marías, and its effects were starting to be felt along the mainland coast. 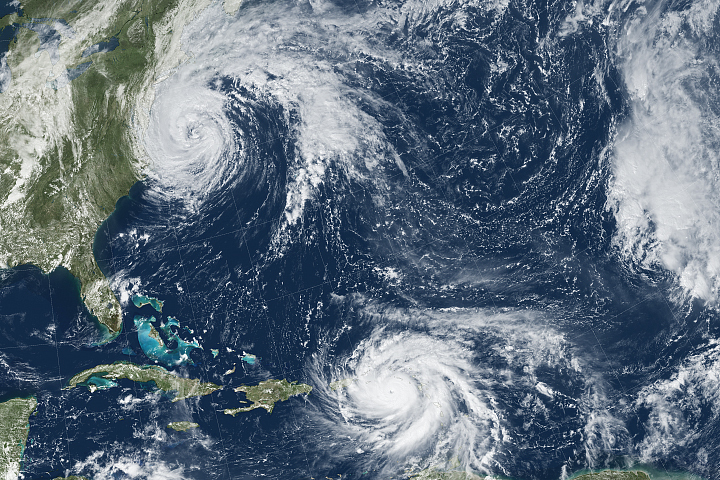 The U.S. National Hurricane Center called for landfall along Mexico’s coast by evening. 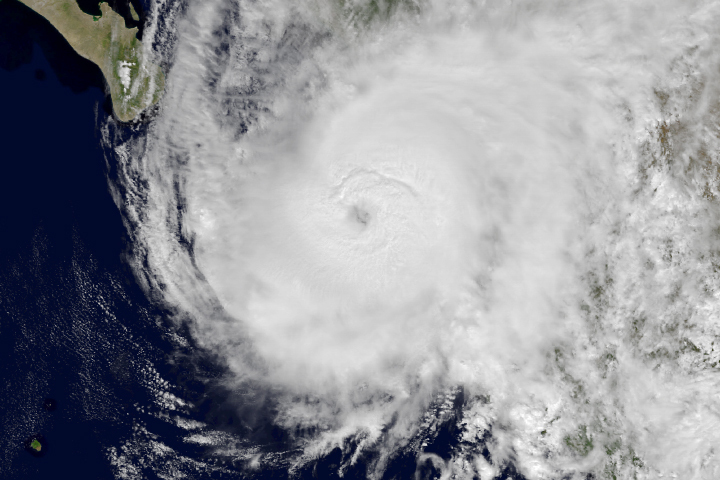 Willa was briefly a category 5 storm on October 22. It has weakened since then, but the NHC noted that it was still expected to be a “dangerous hurricane” at the time of landfall. According to news reports, heavy rainfall could lead to flash floods and landslides. Thousands of people were evacuated from low-lying areas ahead of the storm. 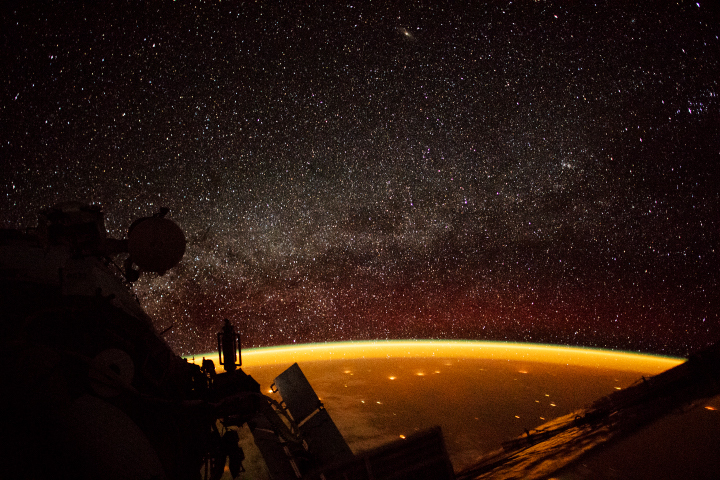 NASA Earth Observatory image by Joshua Stevens, using data from GOES-16. Story by Kathryn Hansen. 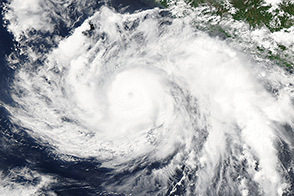 CBS News (2018, October 23) Hurricane Willa, now a Category 4 storm, threatens Mexico's Pacific coast. Accessed October 23, 2018. 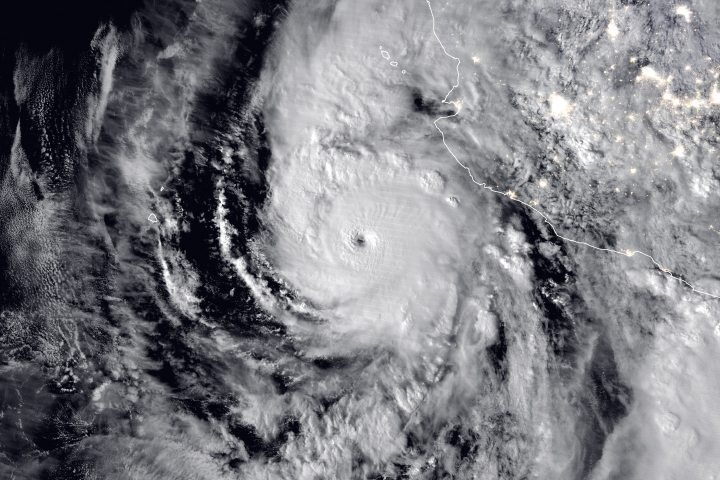 Mexico News Daily (2018, October 23) Hurricane Willa downgraded but still âdangerous;â landfall forecast this evening. Accessed October 23, 2018. National Hurricane Center (2018, October 23) Hurricane Willa Advisory Number 14A. Accessed October 23, 2018.